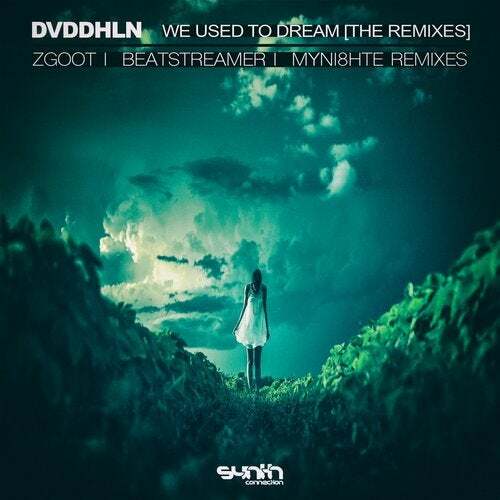 '' Our resident artist DVDDHLN (now releasing under his Sodahl alias) has been part of the Synth family since the very beginning, providing us with his first ever EP and a string of fantastic productions/remixes that we can't wait to share with you all. In the meantime, we'd thought we can titillate your senses with three different remixes from his first EP. Zgoot's making a name for himself due to his quality-oriented production and this here ain't no exception. Going the progressive route he's churned out a track both powerful, uplifting and still emotional and fragile. His musical sensitivities relay shine through this one. Taking a more experimental route, newcomer BeatStreamer turns his remix into an epic trance meets techno meets early rave for a true journey into sound design. His remix undoubtedly brings the club floor closer, makes its own and yet leaves one wanting more. Adrenaline rush to the fullest. Here's a name you will definitely hear more from in the near future, Myni8hte. His down tempo rendition of 'We used to dream' features a crescendo beat, lovely effects and the vox before a cathartic conclusion.